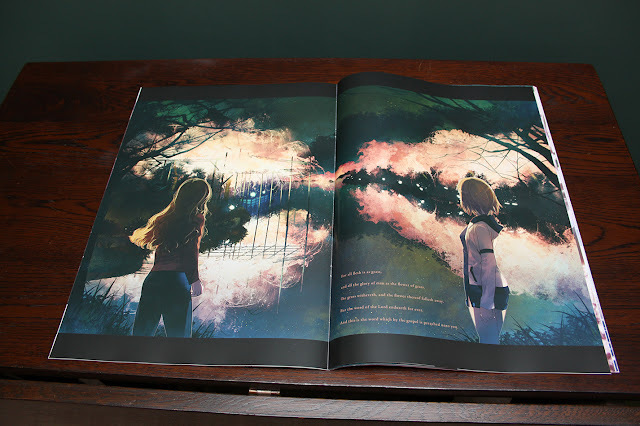 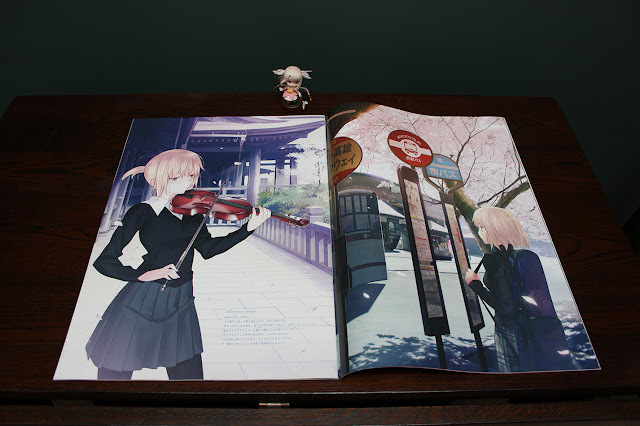 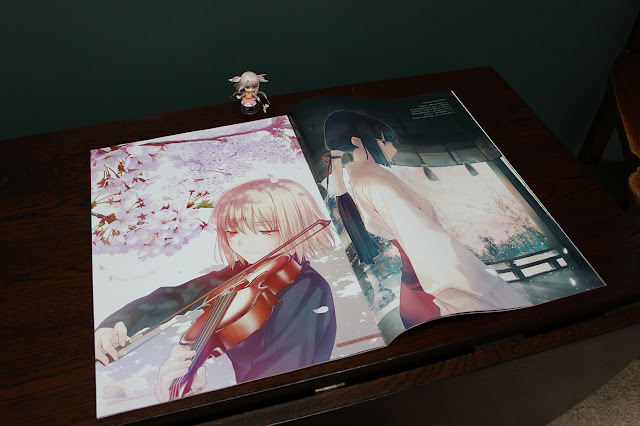 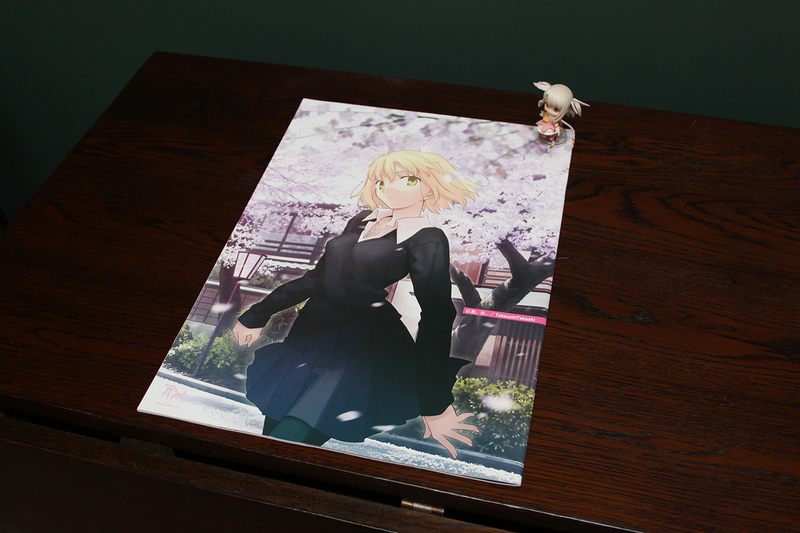 They've gone for an enormous A3 format, which means that there are some A2 sized spreads inside; I've shown the Prisma Illya petit for scale. 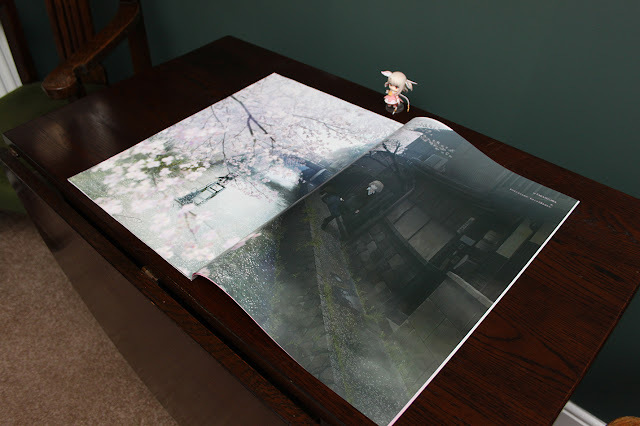 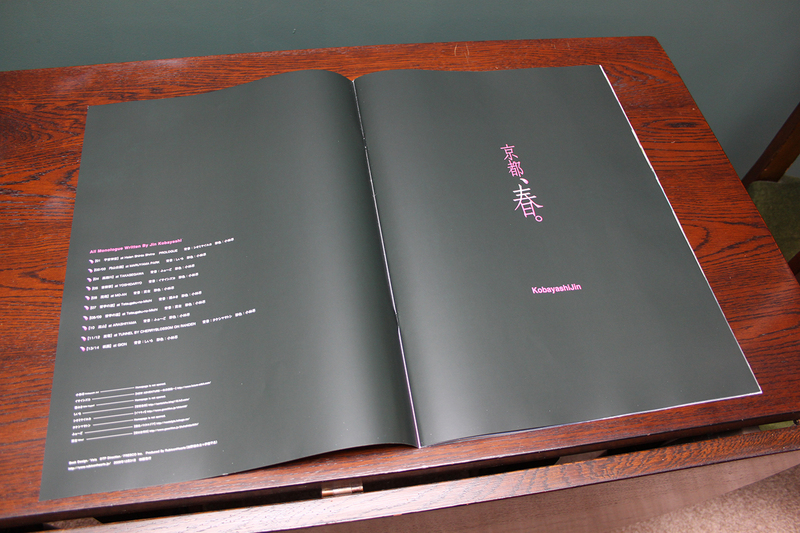 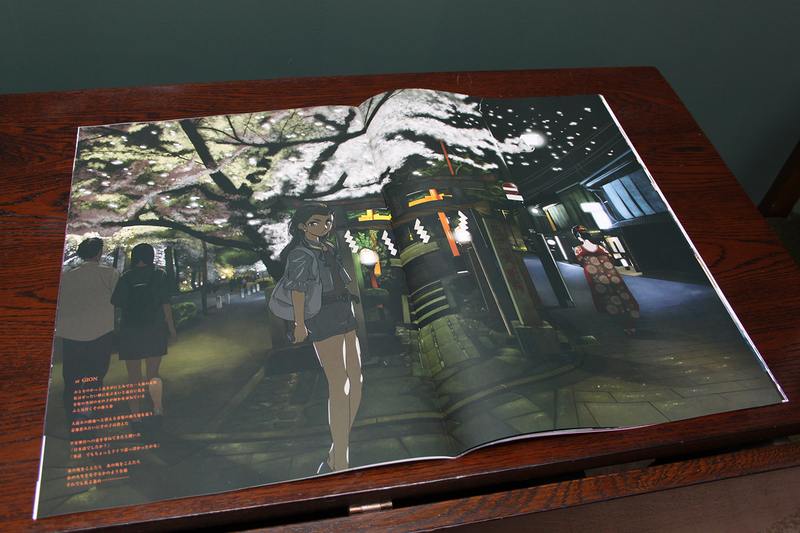 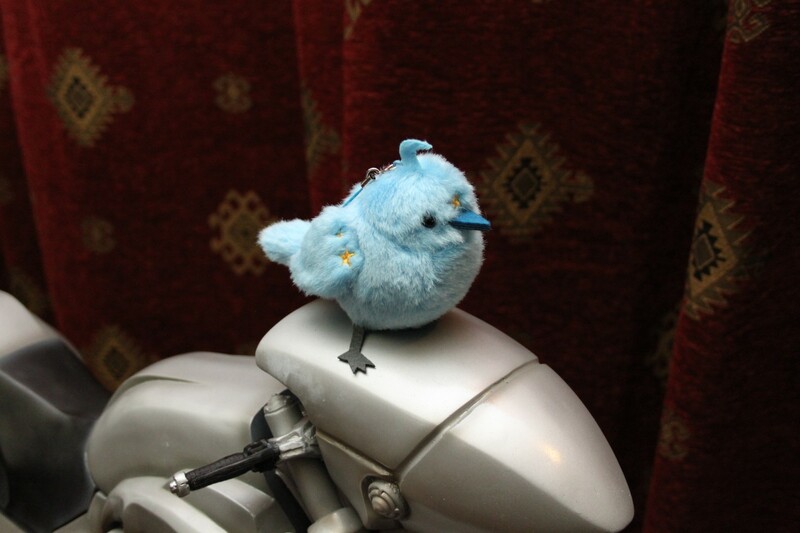 The print quality is stunning, which goes along with the goal of re-embracing printed work. 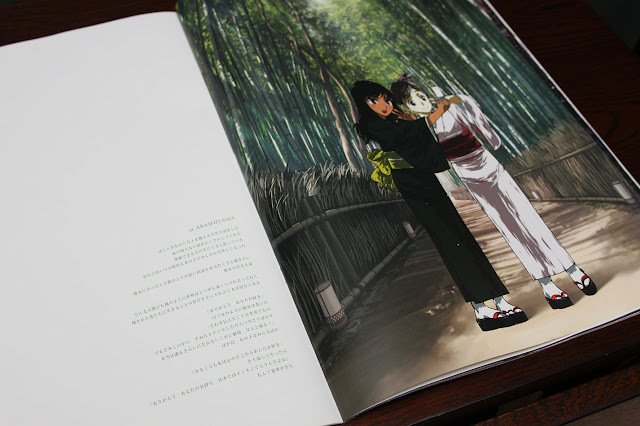 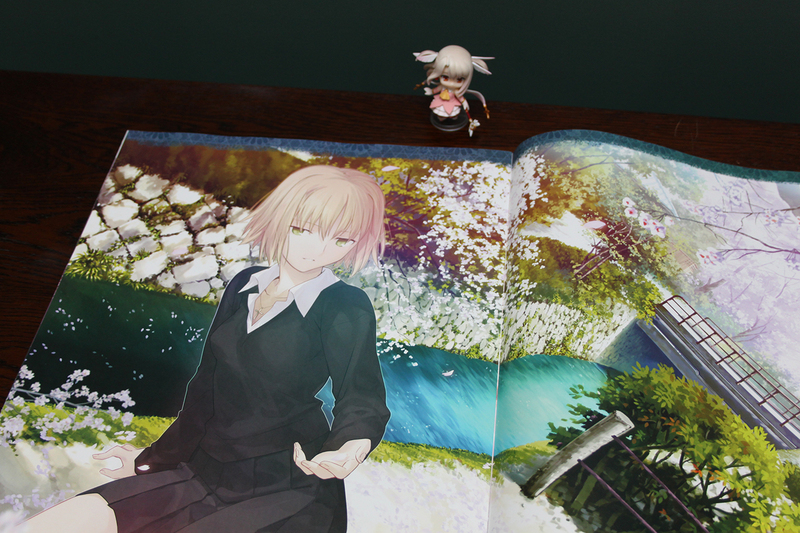 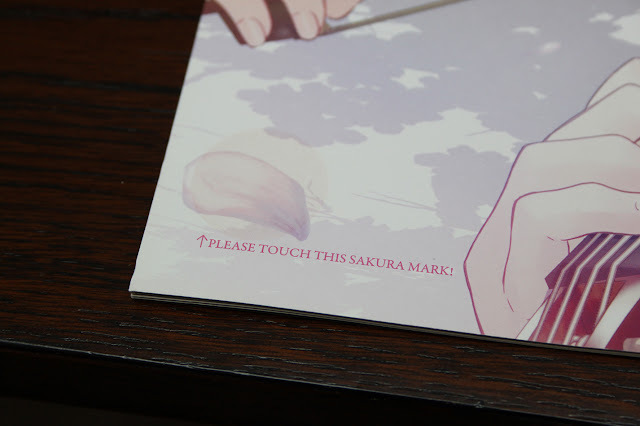 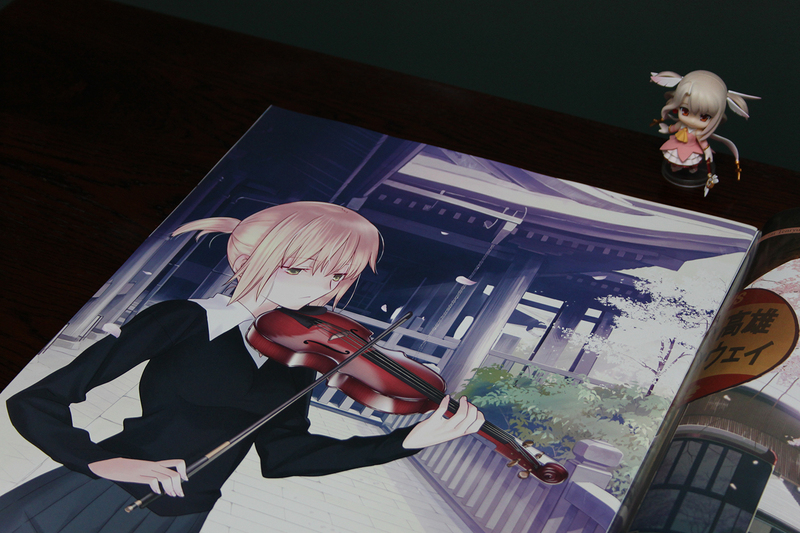 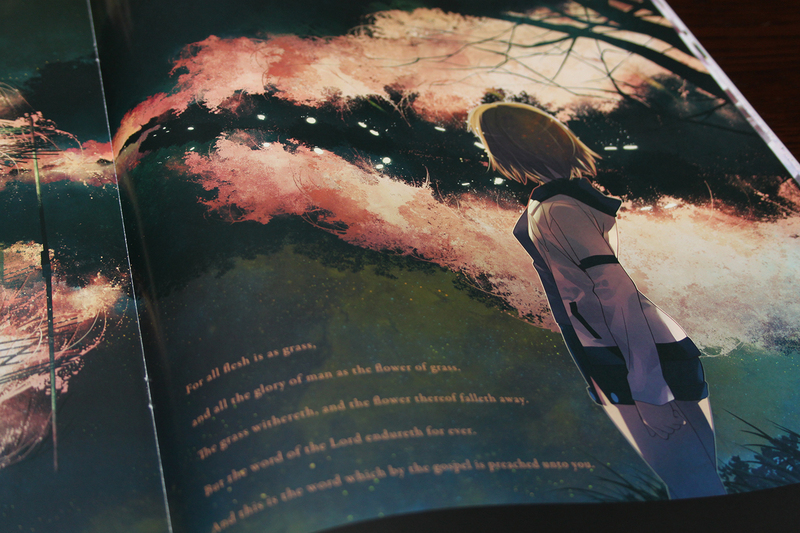 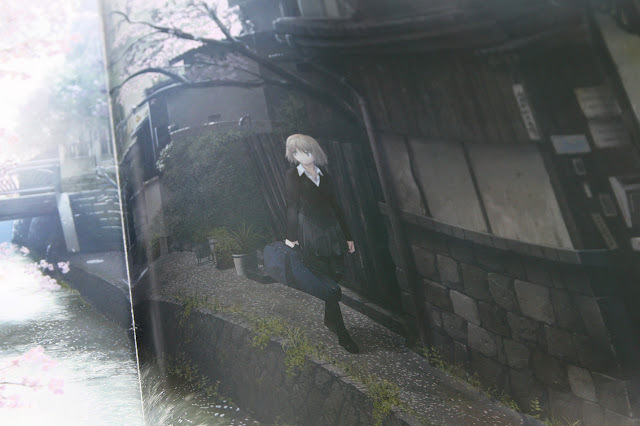 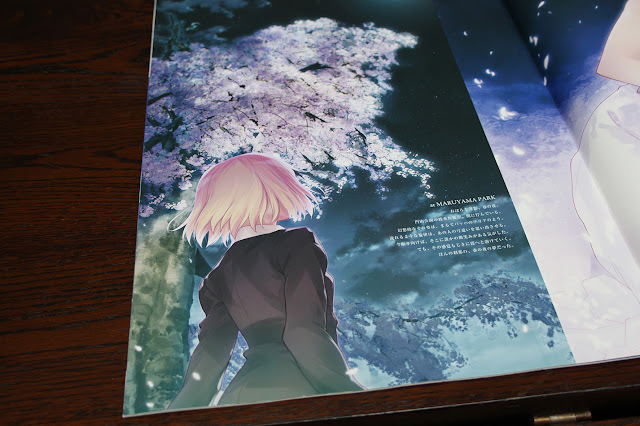 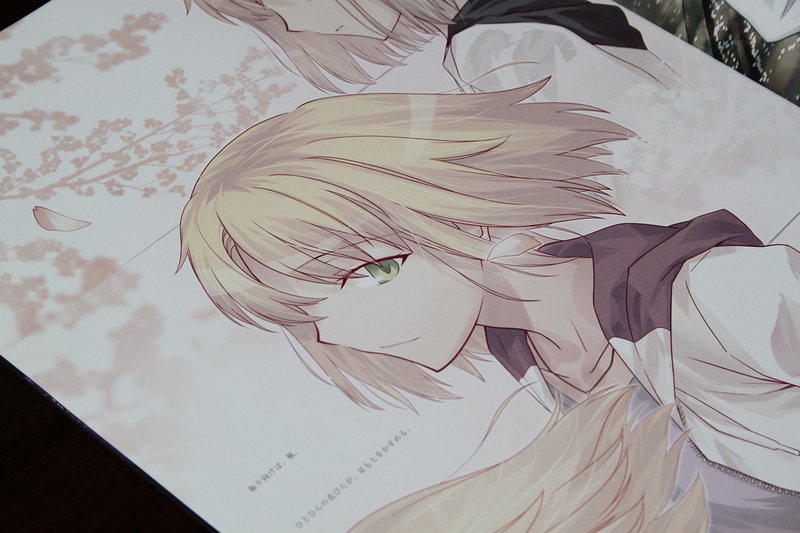 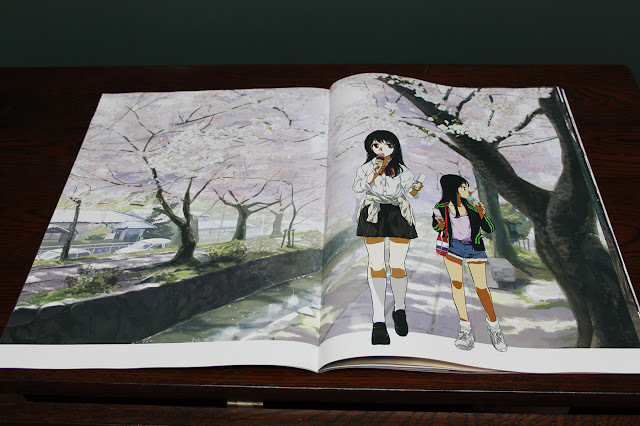 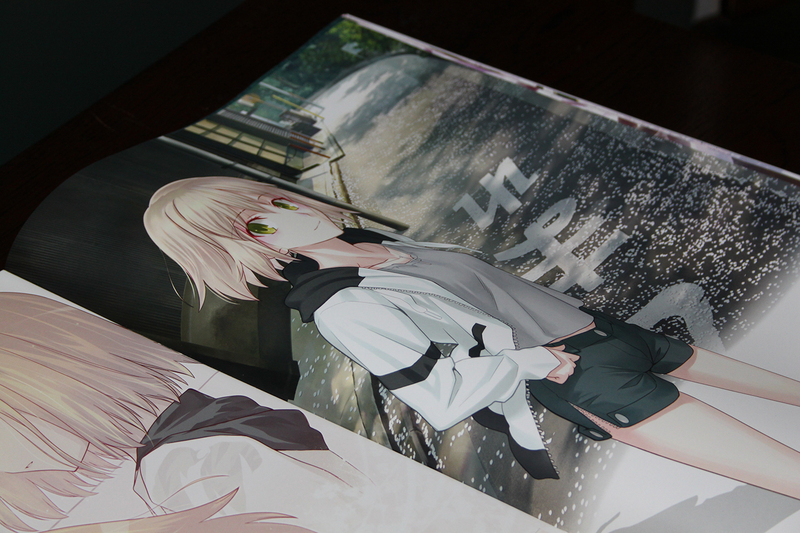 The first section of the book is entirely by Takeuchi. 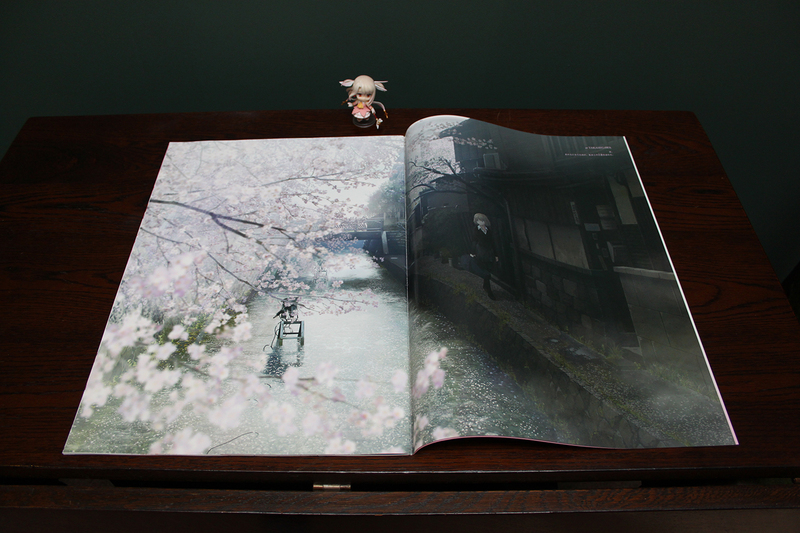 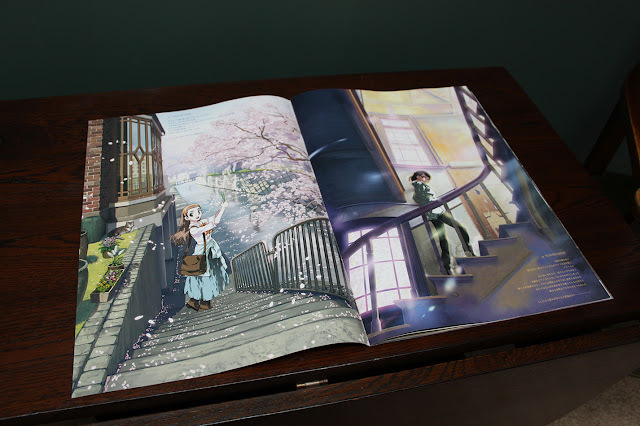 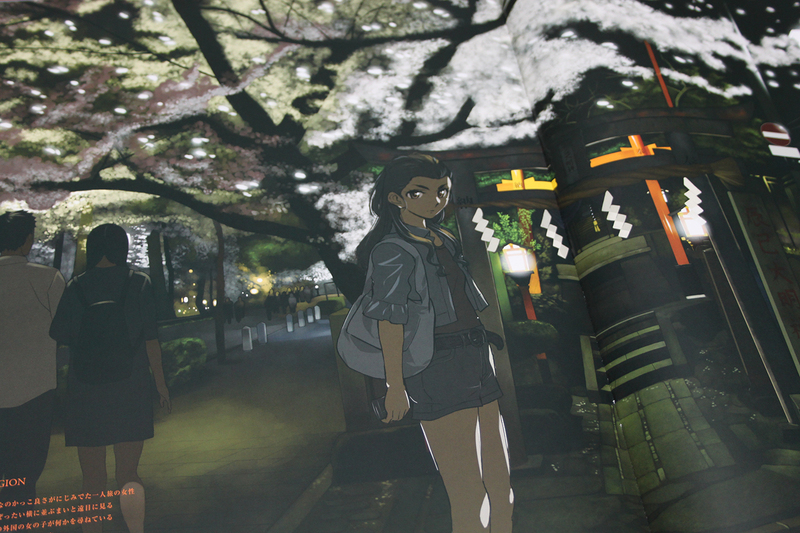 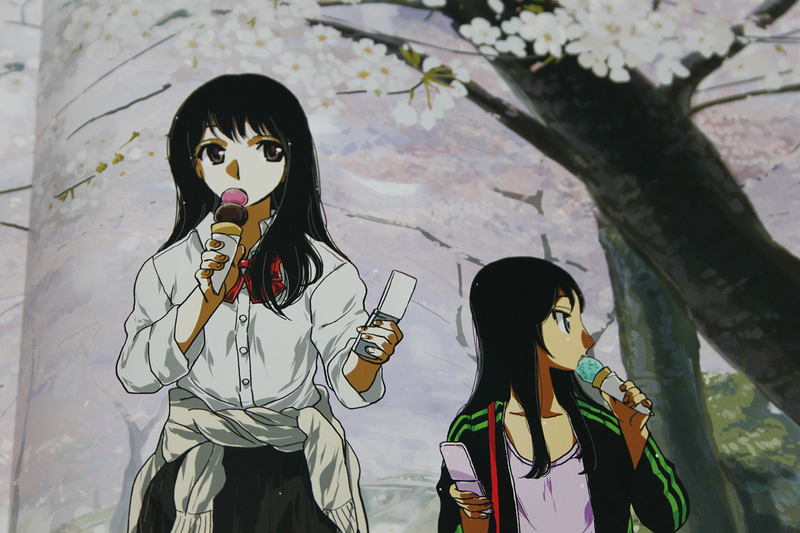 We see scenes of a beautiful Kyoto in springtime, along with some original characters. The enormous format really gets across the feeling of the artwork. 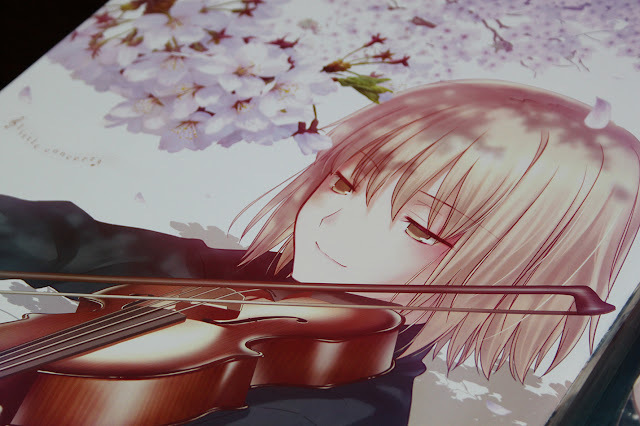 At the midway point, we get a brilliant centerfold, half by Takeuchi and half by Kobayashi. 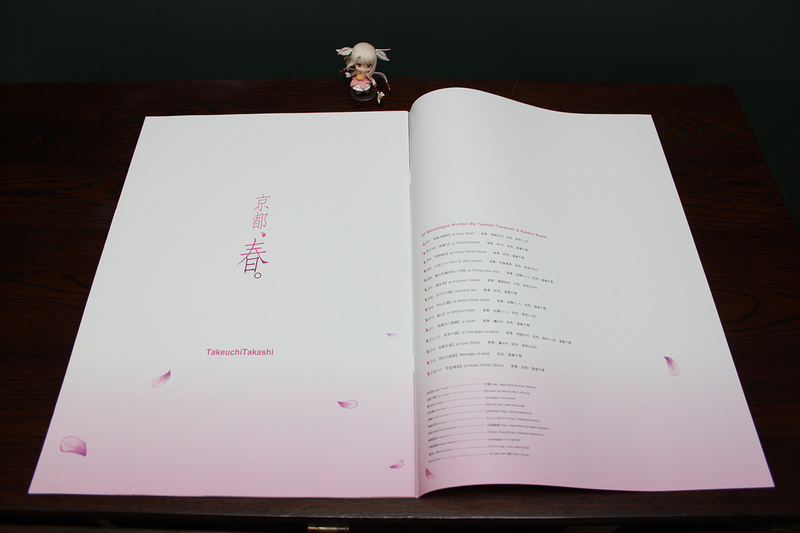 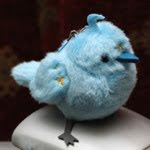 From that point onwards, it's all Kobayashi Jin's work. 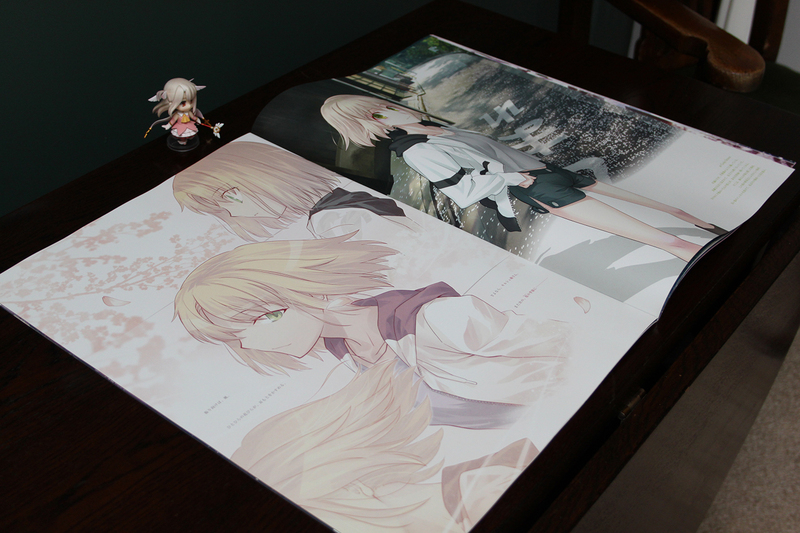 I primarly bought this because I'm a fan of Takeuchi's work, but the whole thing is brilliant. It's 36 pages in total, all of which are used well. I found Kyoto, Haru on Mandarake for 3000 yen.